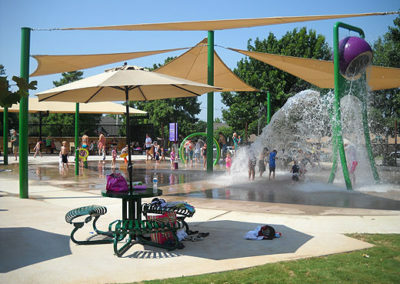 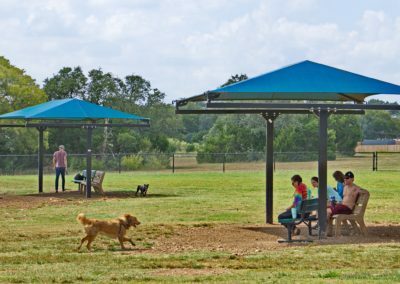 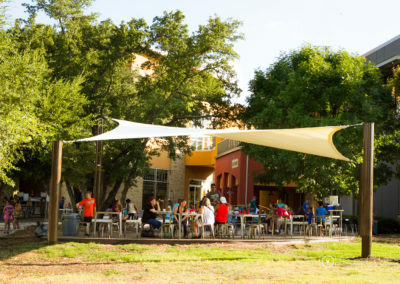 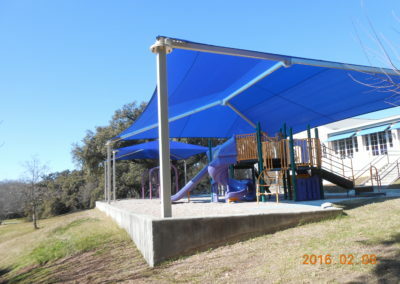 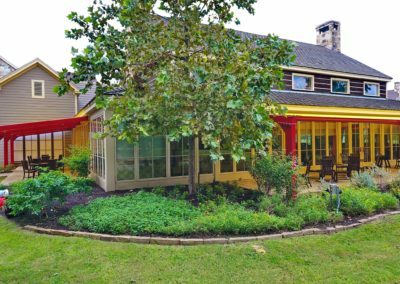 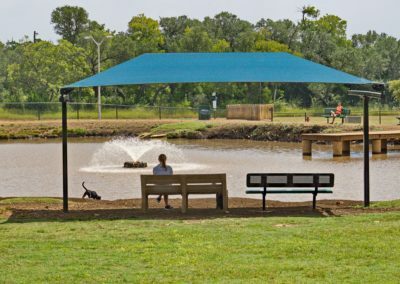 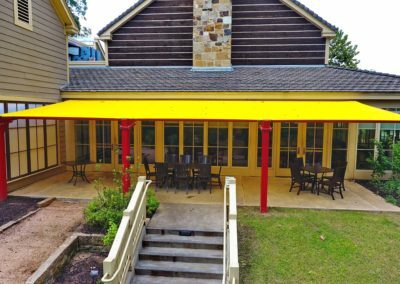 Modern Shade LLC is a shade company based out of Austin, TX. 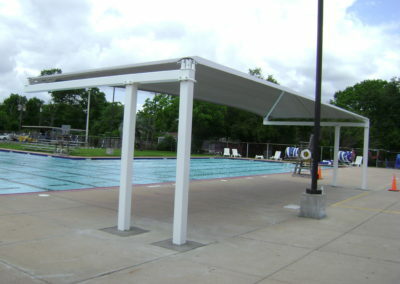 We are proud to announce that Matt’s Water Pool Services is now an authorized dealer for Modern Shade LLC! 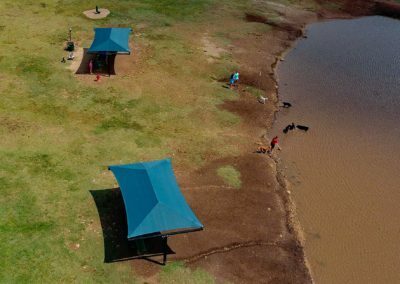 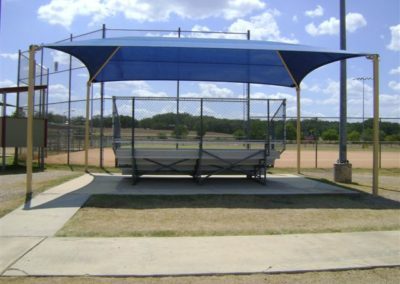 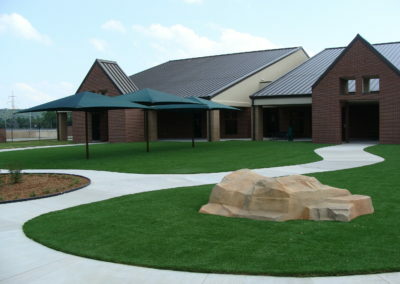 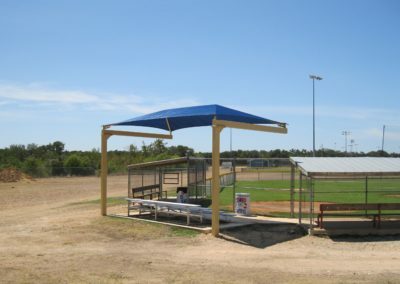 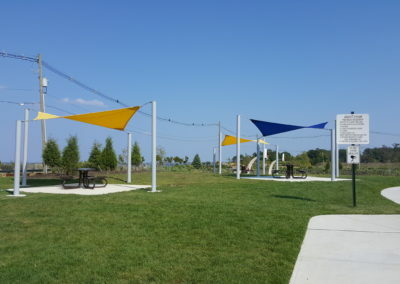 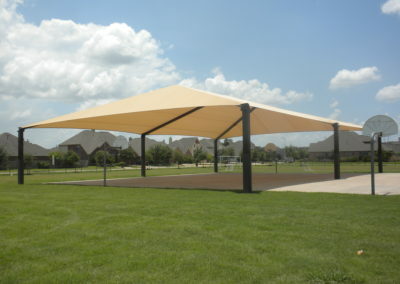 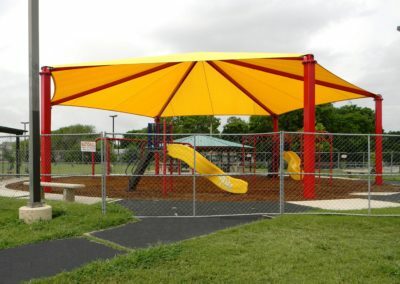 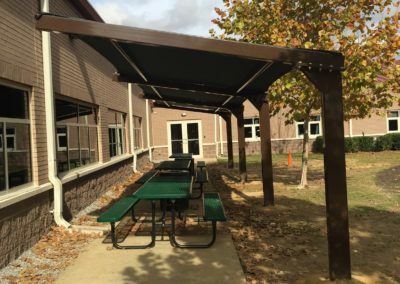 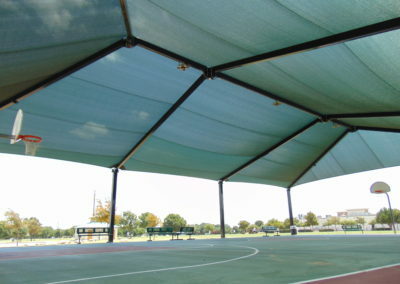 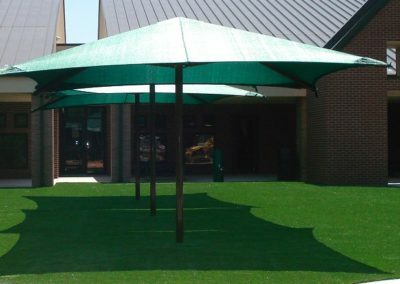 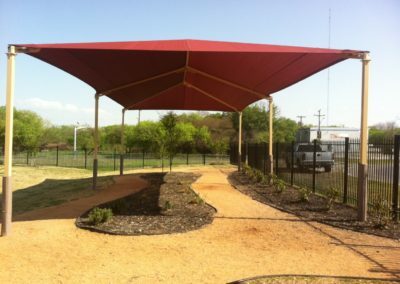 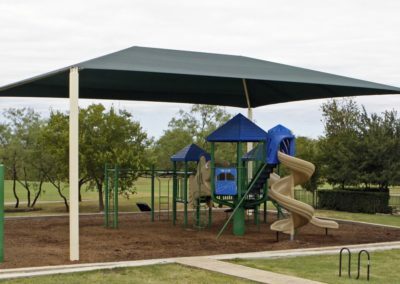 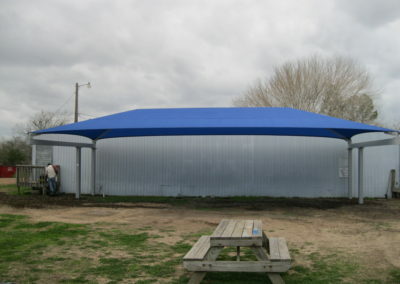 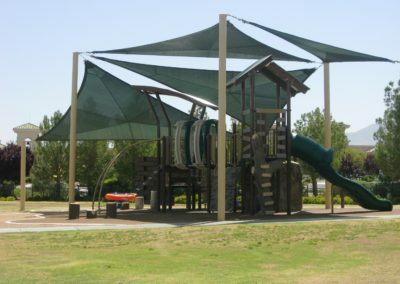 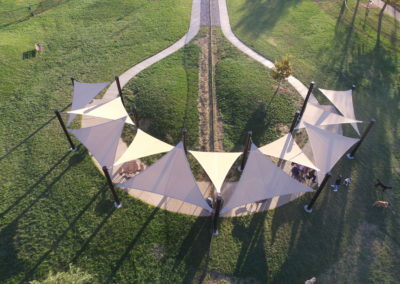 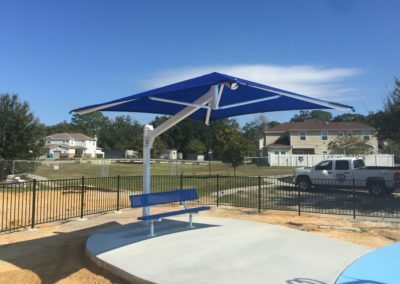 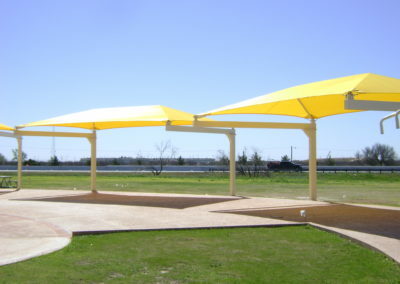 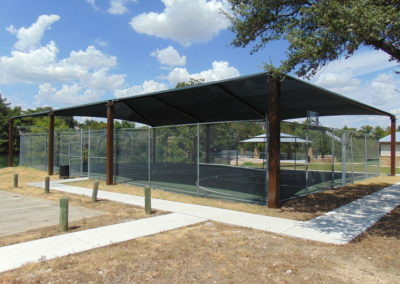 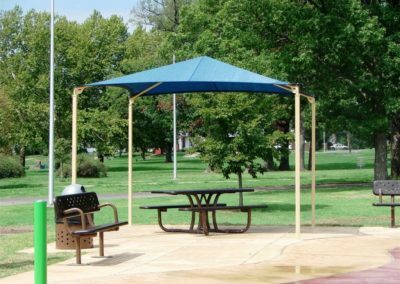 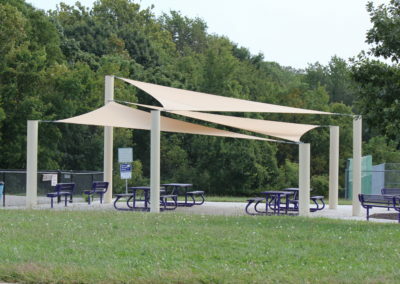 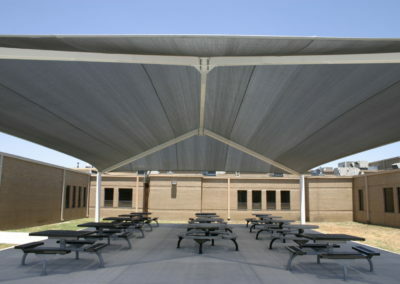 Please feel free to contact us with any questions regarding your next shade structure.